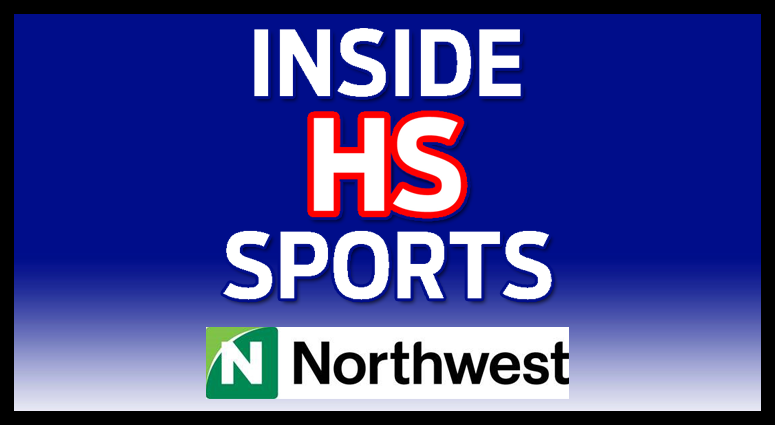 On June 22, 2017, WGR550 “Inside High School Sports” interview Jeff Richardson and James Cornelius with the Amani Officials group. 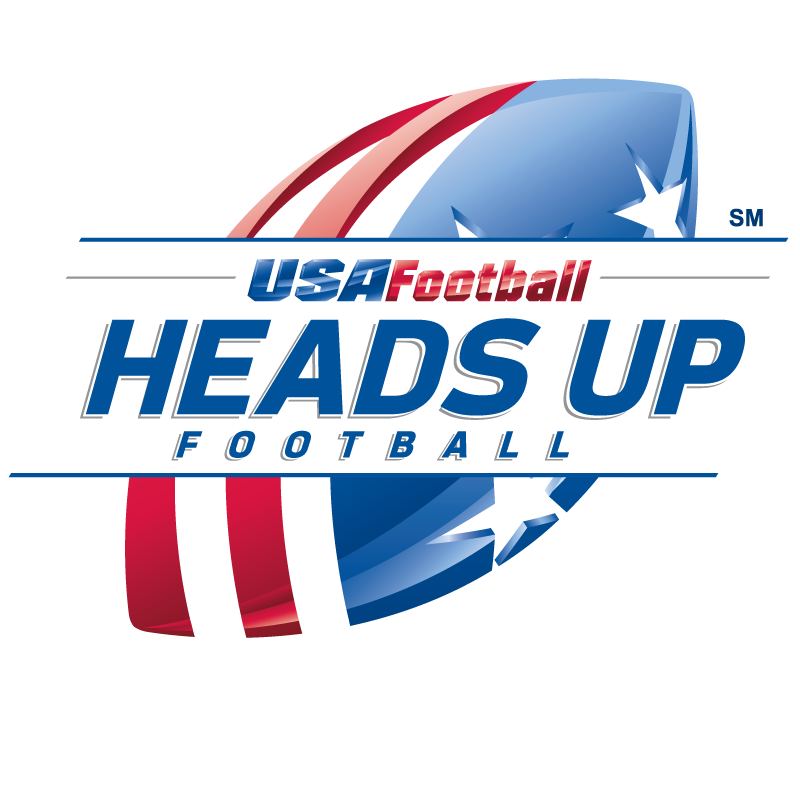 They discussed a variety of issues including: USA Football HeadsUp Football (HUF) certification; what it takes to be an official; the training that goes into being an official and many other topics. 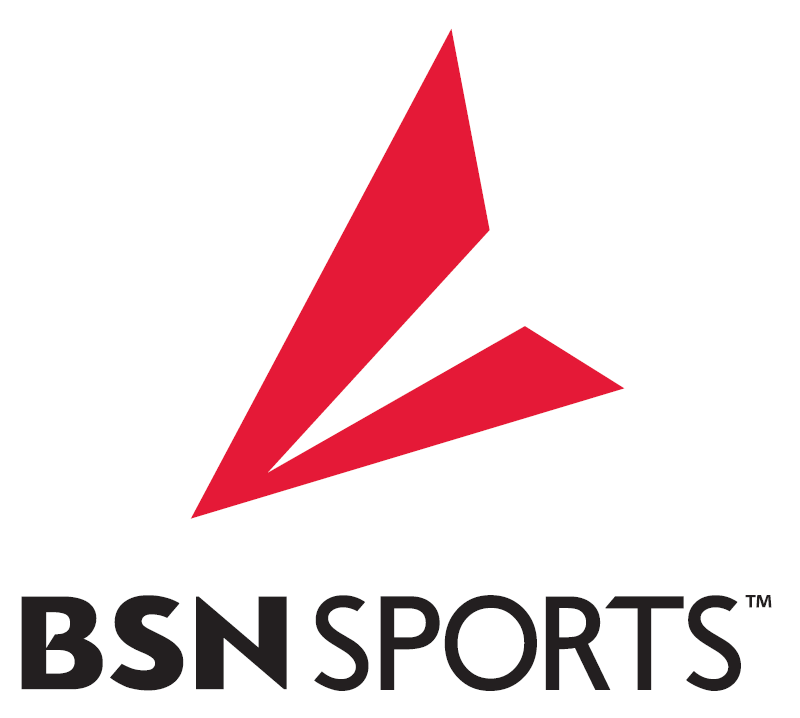 On April 22, 2017 at the Starpoint High School Auditorium and Gymnasium in Lockport, New York, USA Football Master Trainers Ken Stoldt and Chad Bartoszek along with USA Football East Regional Manager Aaron Hill and NFL Offensive Line Coach legend Jim “Mouse” McNally were the keynote presenters at NEYSA’s 1st annual Coach’s Clinic. Coach McNally kicked off the interactive session teaching the coaches in attendance about offensive line run and pass blocking techniques. After his presentation, Mr. Stoldt and Bartoszek took the coaches to the Starpoint High School gymnasium and demonstrated the new Heads Up Football (HUF) Shoulder Tackling protocols with the coaches participating in a series of drills. Over ninety (90) coaches and Player Safety Coaches were in attendance from NEYSA and from the Niagara Orleans Football Association (NOFA). New equipment from Shadowman Sports (the Shadowman Junior) and Fisher Athletics (Tackle Wheel) were on display and used throughout the hands-on demonstrations. WGRZ, Channel 2’s Jeff Preval was present to report on the drills and the new techniques. 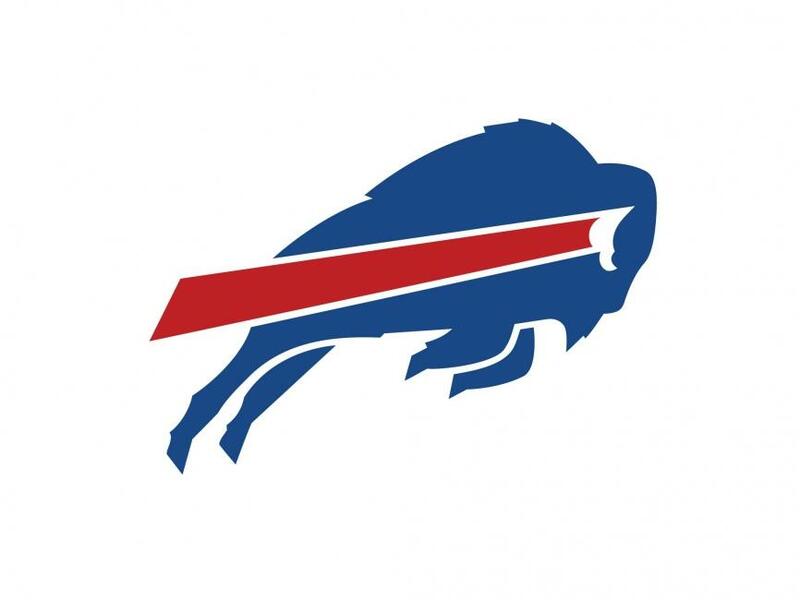 On March 18, Tony Caligiuri and the WGR550 Inside High School Sports team welcomed Tony Surace from Niagara Falls Memorial Medical/UBMD Orthopaedic to discuss the use of Athletic Trainers in today’s game of football as well as recognizing National Athletic Trainer Month. He spoke about the local efforts of Niagara Falls Memorial Medical/UBMD Orthopaedic and the use of Athletic Trainers in high school and youth sports. NEYSA was also mentioned as a leader in utilizing Athletic Trainers for all their games. 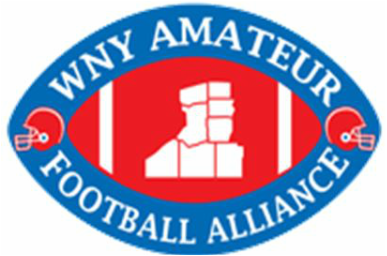 NEYSA President Ray Turpin responds to the introduction of bill in New York to ban tackle football for youth players under the age of 14. On January 12, 2017, the Lancaster Youth Football and Cheer organization applied to become a member of NEYSA. After their franchise application was reviewed and a presentation was made by their President and Commissioner, the NEYSA Board of Commissioners and Representatives voted unanimously to add the Lancaster Youth Football and Cheer organization to our League. 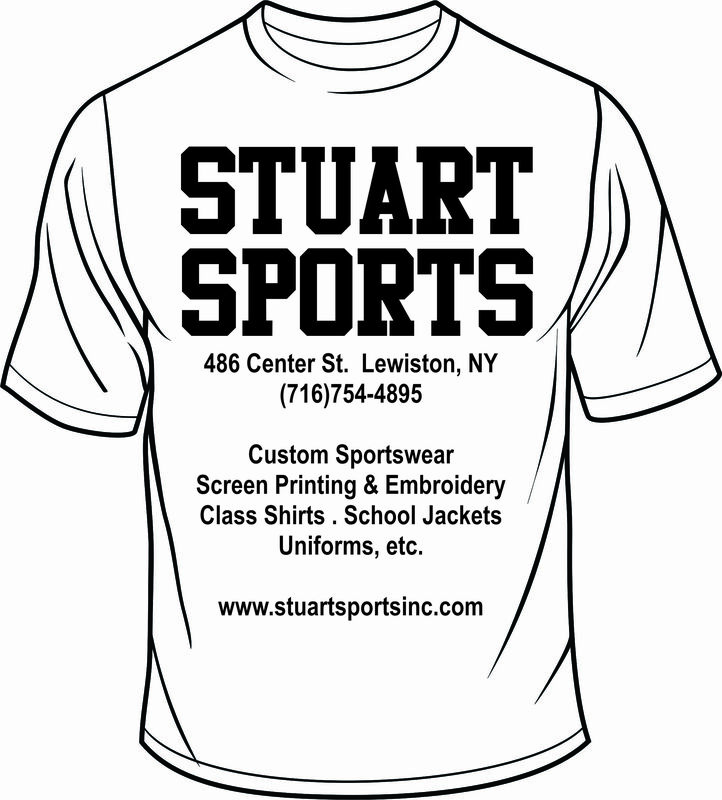 All of our existing organizations welcomes Lancaster Youth Football and Cheer and look forward to a successful year.